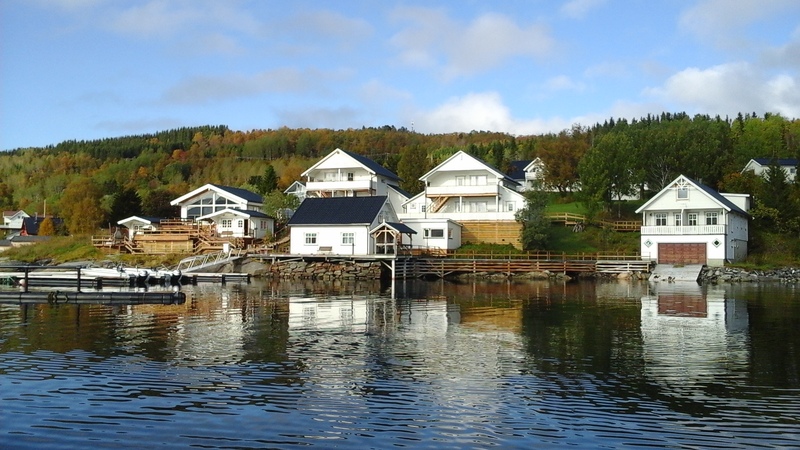 Offering free WiFi and a barbecue, Furøy Fishingcamp is set in Sorreisa. Free private parking is available on site. All units have a seating area with a satellite flat-screen TV and CD player. Some units include a dining area and/or balcony. There is also a kitchen, fitted with a dishwasher, microwave and refrigerator. Each unit is equipped with a private bathroom with a shower. Furøy Fishingcamp also includes a terrace. Bardufoss Airport is 21 km away.